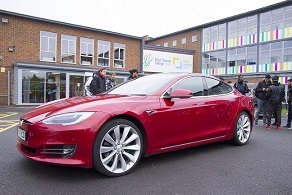 Students at The Skills + Logistics Centre in Feltham had a great opportunity to speak to representatives from Tesla on Friday 26 January. 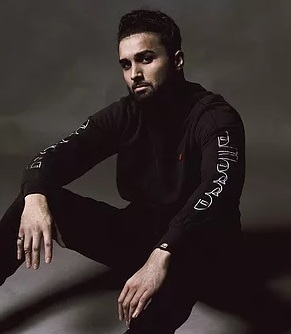 Tesla are promoting a sustainable future and want to get as many young people involved as possible. 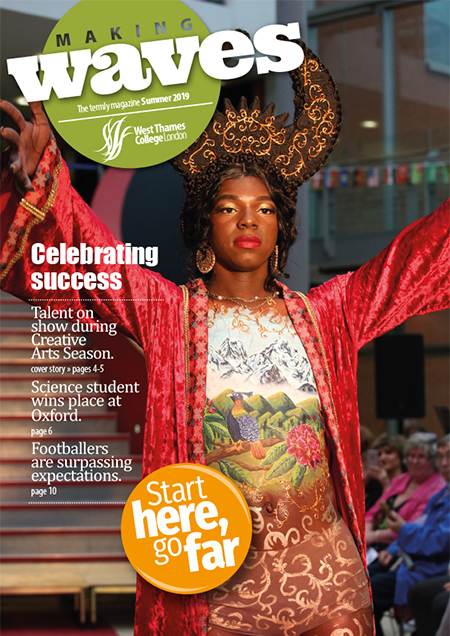 Manny Melotra, former Level 3 Photography student is winning awards and delighting audiences. 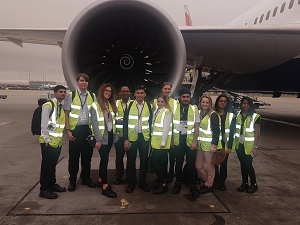 10 West Thames College Aviation students attended the National Work Experience Week organised by British Airways on the 16th October 2017. 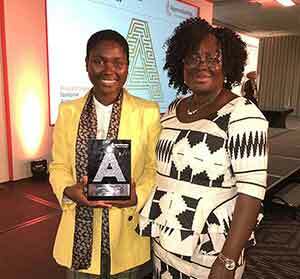 Sabina Enu-Kwesi, former engineering apprentice at West Thames College scales the career heights. 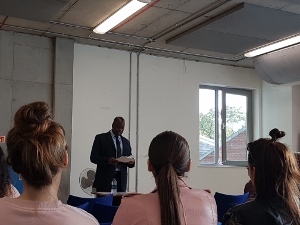 Uniform Public Services students meet former Kent Police Chief Constable, Michael Fuller, as part of Black History Month.